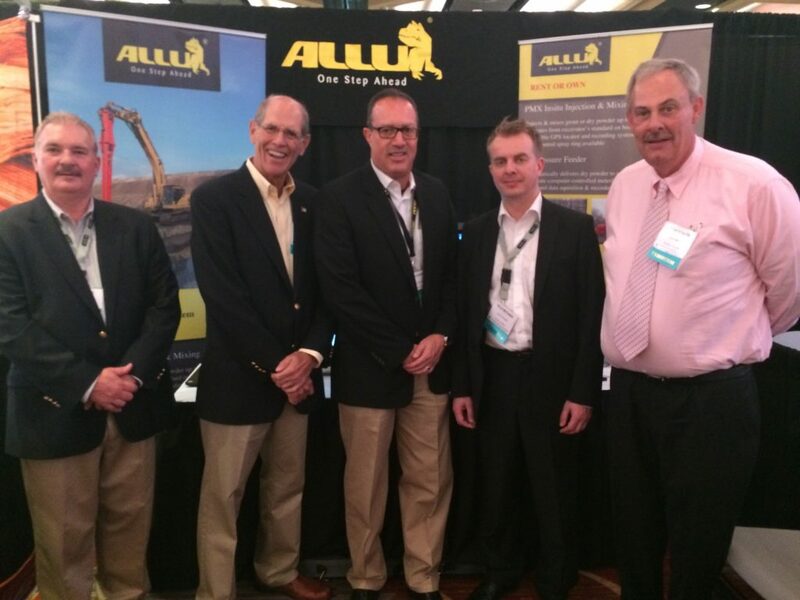 Equipment Corporation of America (ECA), a leading distributor of foundation construction equipment, has expanded its offerings to drilling and pile driving contractors to include the PMX Power Mixer and PF Pressure Feeder Soil Stabilization Systems from ALLU Group Inc. This partnership, executed in October 2016, gives ECA exclusive rights to sell and rent these systems in the Eastern United States and Eastern Canadian Provinces. The components – including the Pressure Feeder, Power Mixer, Control System, and 3D Positioning System – collectively function with an excavator to provide mass stabilization of low quality soils. The process involves mixing binder into soft soils such as peat, clay, sludge, and slurry to provide a stable layer for access. It can also encapsulate and process contaminated soils. The decision to forge this partnership between two of the most highly respected names in the deep foundations industry required three months of extensive due diligence. It was ultimately determined that both firms occupied common ground in several key operational areas, according to ALLU Group President/CEO Edgar J. Chavez. Click here for videos, photos, brochures, and applications for the ALLU Soil Stabilization Systems now available from ECA. ECA has been a leading supplier of foundation construction equipment in the Eastern United States and Eastern Canada for nearly a century. 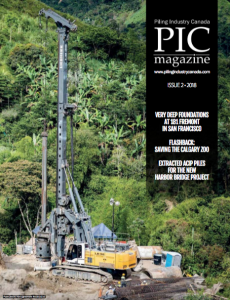 We are exclusive distributors for BAUER Drills, Klemm Anchor and Micropile Drills, RTG Piling Rigs, Pileco Diesel Pile Hammers, HPSI Vibratory Pile Hammers, WORD International Drill Attachments, Dawson Construction Products, Grizzly Side Grip Vibros, and ALLU Soil Stabilization Systems. ECA offers sales, rentals, service, and parts from nine facilities throughout the Eastern U.S. and Eastern Canadian Provinces.